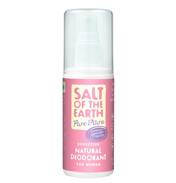 Wide range of over the counter and natural healthcare sprays to help with body odour. Top brands including Pitrok, Lynx, Sure, Impulse and many more. Buy online of visit the WWSM Health Centre UK.